This is a sponsored post, but all opinions are 100% my own and may differ from yours. I will only endorse companies, products, and services that I believe, based on my own experiences, are worthy of endorsement, and I wholeheartedly believe We Are All Explorers. One of our favorite things to do as a family is to go on hikes. We are fortunate to live near the Great Smoky Mountains, so hiking is even more fun for us since we have all the beautiful hiking trails practically in our backyard. Because we do a lot of outdoor activities, like hiking, we need to have appropriate clothing and hiking gear, which is why I love Sierra Trading Post. They make exploring easy by offering incredible savings on the best brands from around the world. Trust me, it’s much easier to go hiking when you have high quality and appropriate clothing and gear. And getting them at a great price, well, that’s even better. If you have someone in your life that enjoys sports or activities outdoors, Sierra Trading Post is the perfect place to buy them gifts this holiday season. There is something for every explorer on your list, like my husband and son, who are my hiking partners, my Dad who is a hunter, and several other family and friends who are all explorers. 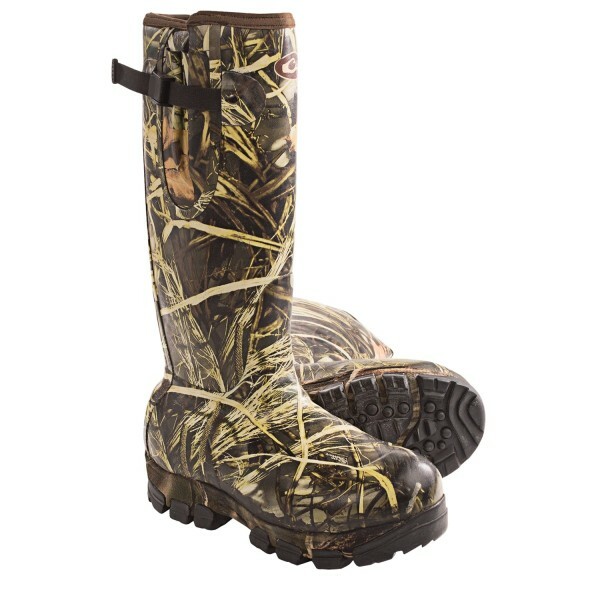 For my Dad these Drake’s LST Knee-High Mudder boots will fit the bill. They will keep him dry when he hunts on those rainy chilly mornings. These Alico Ultra hiking boots would be perfect for my husband and he really needs new hiking boots, since he has actually worn a hole in the bottom of one of his boots. My son would love these Hi-Tec’s Skamania mid hiking boots. They very cool looking and something a 13-year-old boy would like. 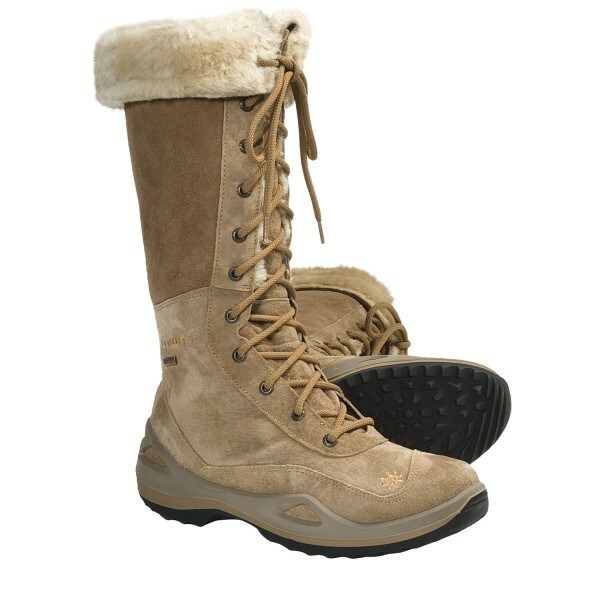 Okay, I may just have to get these Lowa Lavaia Gore-Tex® Hi Winter Hiking Boots as a Christmas gift to myself. The only think I hate about hiking in the winter is that my feet get so cold. I bet my feet would stay warm and toasty in these hiking boots. If you are planning any outdoor activities this winter, I highly recommend checking the 15% off + half off shipping deal on outdoor apparel and gear at Sierra Trading Post. This offer is good from 11/23 through 12/7. What a great deal! Sierra Trading Post knows we are all explorers and celebrates the adventurer in all of us. Disclaimers or Restrictions: Clearance items are excluded from the 15% off, but you’ll still save 50% off shipping! Sierra Trading Post has a huge selection of “For the Home” to choose from, too. 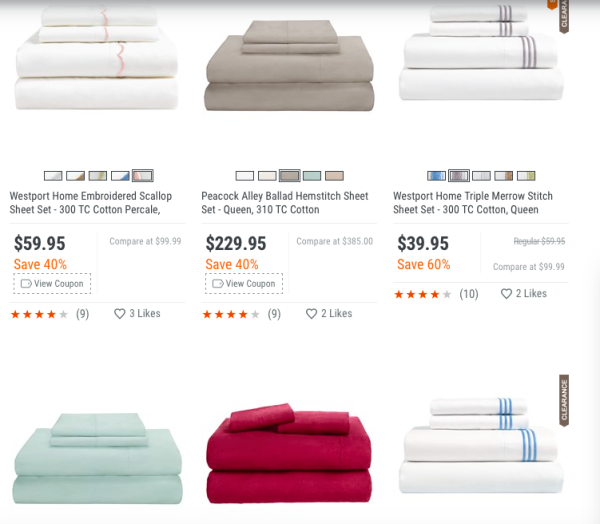 Like these sheet sets… something my Mom will love. I have more great news! How about a $300 Amazon giveaway? Open to U.S. residents ages 18 and up ONLY. Enter on the Rafflecopter form below. Good luck! 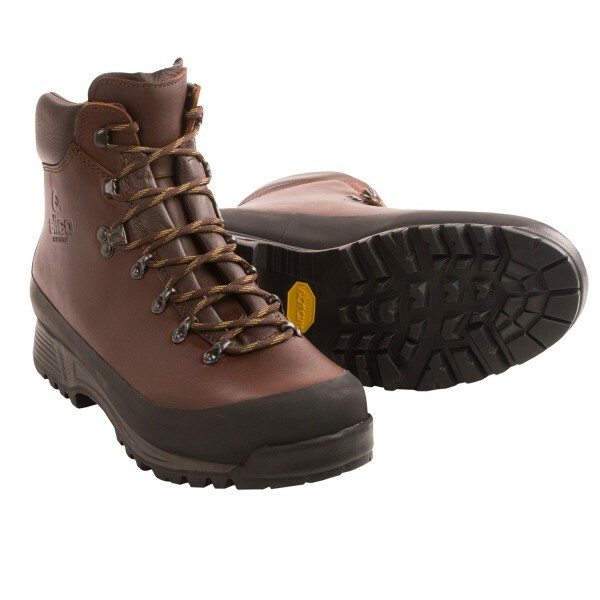 I love the Lowa Lavaia Gore-Tex Hi Winter Hiking Boots in brown, perfect for winter! I need some new snow boots, so I will be heading over there later today! Those hiking boots look great! I love the color and the styling. Those tall hiking boots ARE beautiful… and grippy looking. safe and warm, for sure. I picked out a pair of Patagonia boots and put the name in the space on the wedget. Thanks for this generous opportunity. I’d love to get some warm gear for the winter activities. Boots are definitely going to be on my list. They have such great things for this cold weather that we’ve been having lately! I’ll have to add some of their items to my wish list! We really want to start going on camping trips as a family. A sale like this would be a great way to stock up on necessities! I would love those hiking boots they look fabulous! I for sure could use some warmer gear, it gets cold here in Canada! I could use some winter hiking boots too! Not for hiking though, just because my feet get cold. Those all look like great boots. 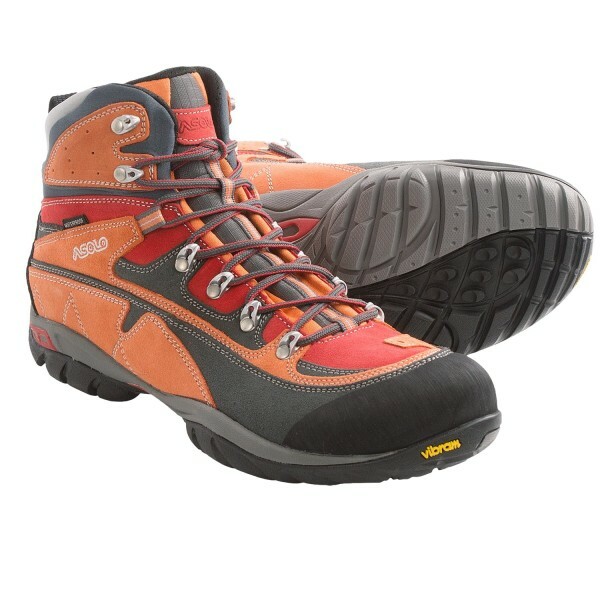 I really like the Lowa Lavaia Gore-Tex® Hi Winter Hiking Boots. They look like they will keep your feet warm. Those are great boot ideas. I am on the lookout for some good boots to replace my Timberlands. Sierra Trading Post has some great items. I love the women’s boots you shared. My favorite is Frye Shirley Riding Plate Boots – Leather. I’m loving the Santana Canada Emilia Boots in black!! Don’t have a real need for winter boots in Florida but I still love to visit somewhere that I could use them! I love Sierra Trading Post! I’ve been ordering things from them for years. They have a great selection and good prices too. I love these boots. I will have to check out Sierra Trading Post. We love to go hiking as a family. Those boots are great! We don’t have a ton of weather here, so we are really unprepared when it does hit or we got out looking for it. I need to stock up this year. We always shop Sierra Trading post for our outdoor needs. They have the best quality and their prices are very reasonable! I need a pair of good winter boots! I love the look and very sturdy too! I like the Lowa boots. they look like they are warm and sturdy but still stylish. They have so many awesome products. If I had to choose I would choose the Elliott Lucca Palmira Boots – Fleece Lined (For Women). They are so pretty! They have so many great boots that would be perfect for my hubby for Christmas. Those snow boots look great yet my favorite is the last one, so stylish 🙂 Unfortunately it doesn’t snow here in the Philippines. Love the variety of boots this post. I hope you get those these Lowa Lavaia Gore-Tex® Hi Winter Hiking Boots for youself – they are nice and I’m sure they keep your toes warm! Great products! I love the Turkish 14 oz. Cotton Terry Robe!! OTBT Bridgeport Leather Boots (For Women)!! Love these!! I love the Ema Stinger Lo boots. They look so warm and comfy yet still stylish. I love the Mt. Hardware Fleece Pullover Jacket in Pink. I like their Columbia Sportswear Weekday Wanderer Soft Shell Jacket (For Women) in black. The Aquatherm Suede boots for women are too cute!! I love the HRI Whisper Collection Handmade Rag Area Rug. I like the large Wolf London Collection Leather Jewelry Box in light blue. ASICS GEL-Noosa Tri 10 Running Shoes would be my sons favorite. I really like the DownTown Natural Choices Silk-Filled Comforter – Queen at Sierra Trading Post. I’ve heard of Sierra Trading Company before, but haven’t bought anything there. I will need to check it out. Thankfully I live in Florida but I have family in Michigan these would make great christmas gifts for. I like the Silit Comodo Cookware Set – Cromargan® Stainless Steel, 7-Piece! New pots and pans are on my wish list! Stormkloth II Fleece Jacket for boys is my favorite…finding kids outerwear for the in between seasons can be hard and add in a camo obsessed little boy and it gets even more difficult! I like the Information about Mountain Hardwear Snowtastic Dry.Q® Elite Soft Shell Jacket. The Skamania boots are so stinking cute! I would love a pair of Josef Seibel Jennifer 01 Clogs – Leather. They are gorgeous and look so comfy! I would love to have the Patagonia boots.